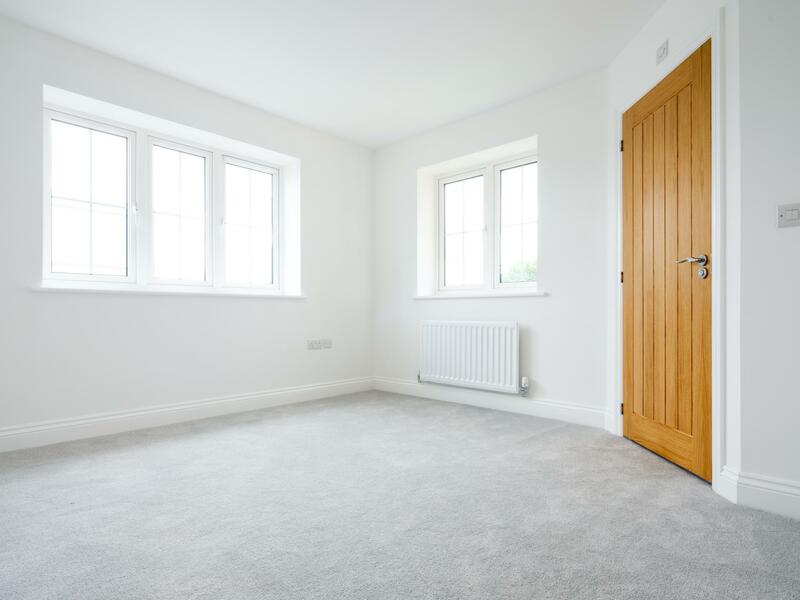 Thornton Gate is a small and exclusive development built on the periphery of Fourstones. 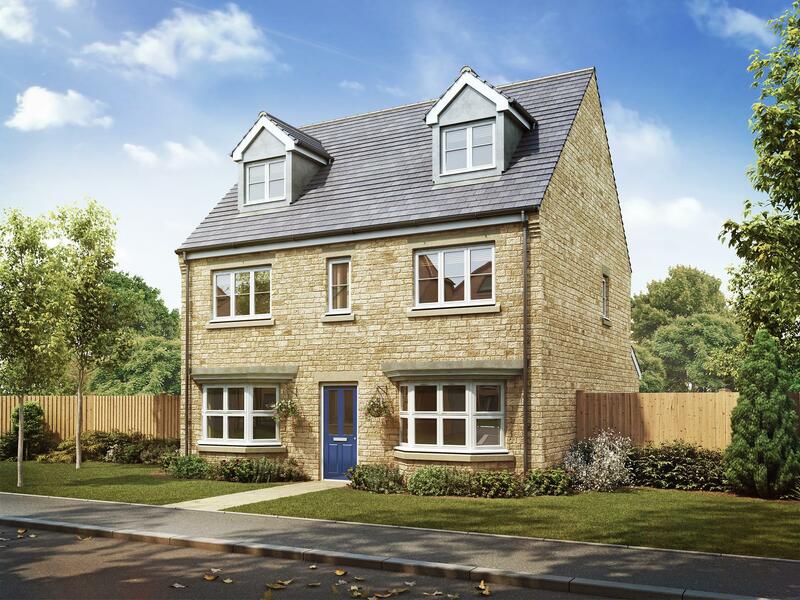 The Glenmore is an elegant four bedroomed detached home over three storeys. The master bedroom suite comprises a spacious double bedroom, dressing room and shower room. 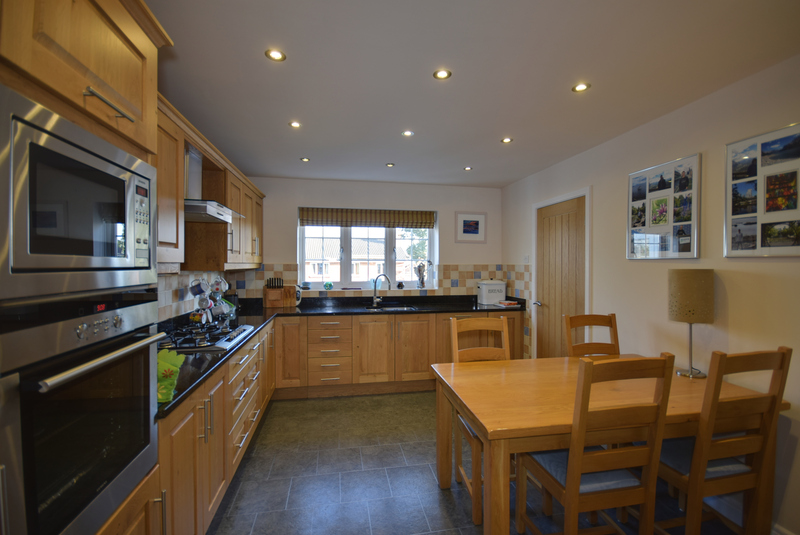 Outside there are large gardens and a detached double garage. A new and exclusive development by Partner Construction. 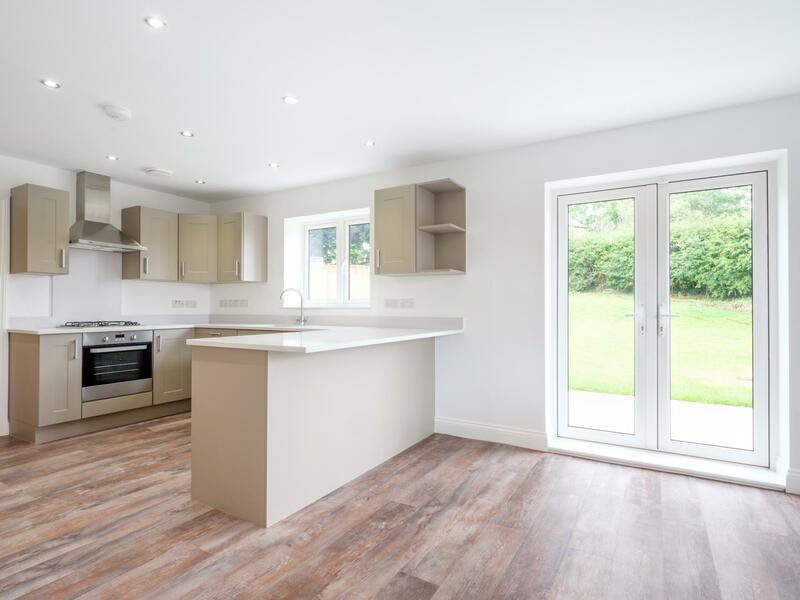 Thornton Gate is a small and exclusive development built on the periphery of Fourstones and comprises four and five bedroomed homes. 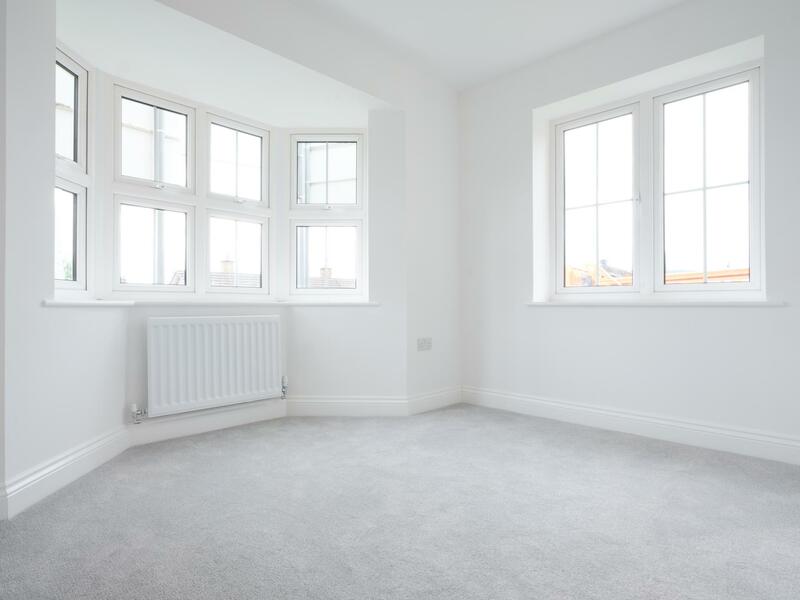 The houses are designed with high levels of insulation, excellent gas central heating boilers and sourced from sustainable materials and are built to the highest of standards. 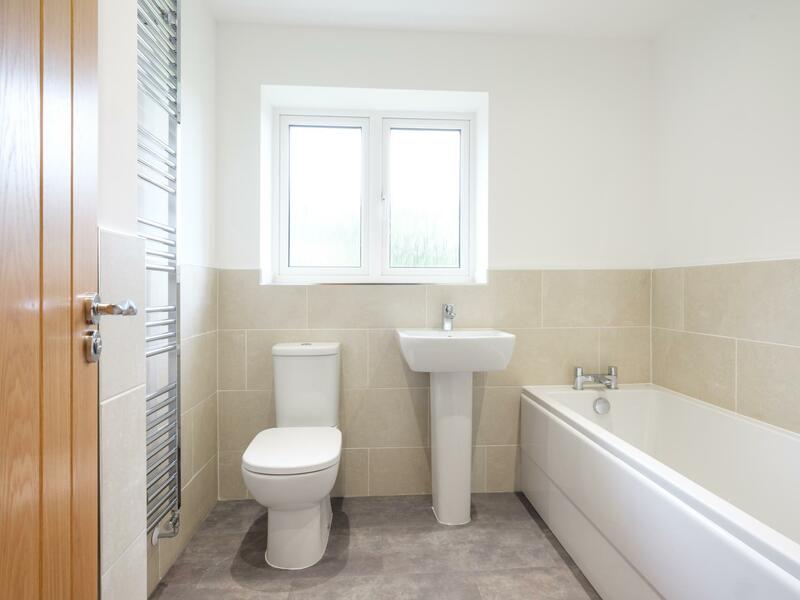 The development sits ion the Stonegate Roman road built in 71AD and is close to near by towns with all their extensive range of facilities, amenities and schools that they have to offer. 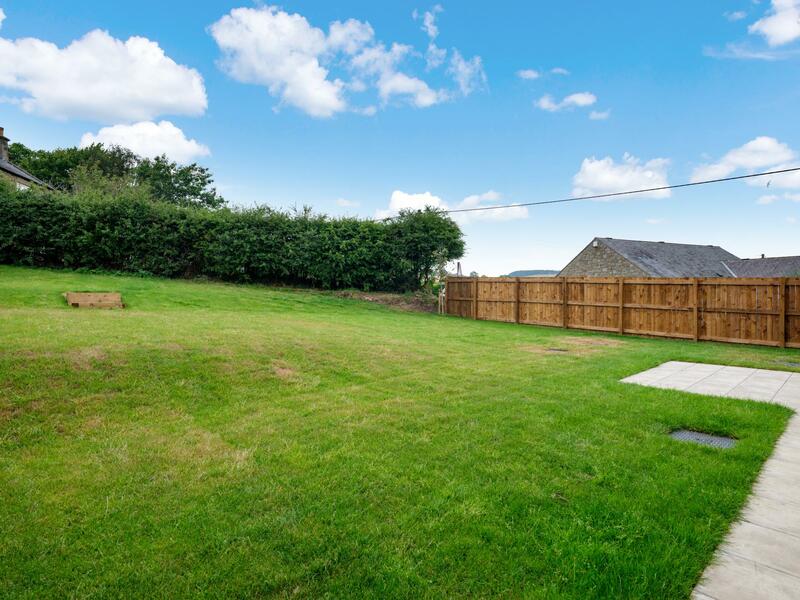 The homes are just a short journey away from the A69 and therefore is easy commuting distance to Newcastle upon Tyne. 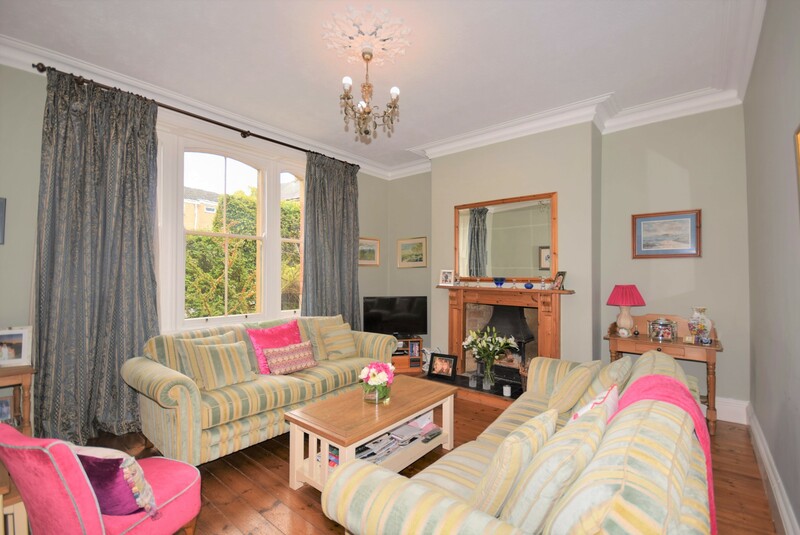 The Glenmore is an elegant four bedroomed detached home over three storeys which offers a spacious living room with a bay window, separate dining room with a bay window, cloakroom, very large breakfasting kitchen and separate utility. 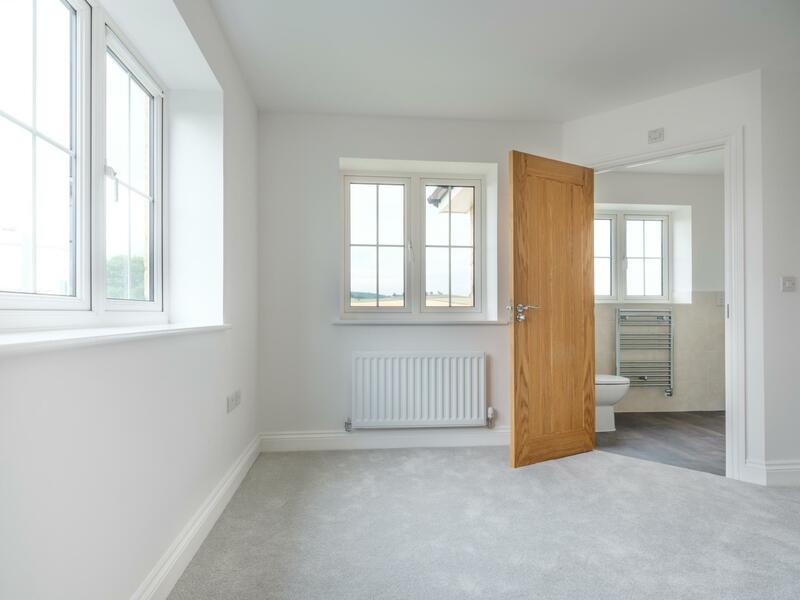 Upstairs the first floor landing provides access to three double bedrooms, one with an en-suite, and a family bathroom and the second floor offers the master bedroom suite comprising a spacious double bedroom, dressing room and shower room. Outside there are large gardens and a detached double garage. Solid front door with three small glazed insets. Staircase to first floor. There will be a pedestal wash hand basin, low level WC and half tiled walls. A light and airy room with large window to the front. Bay window to the front. 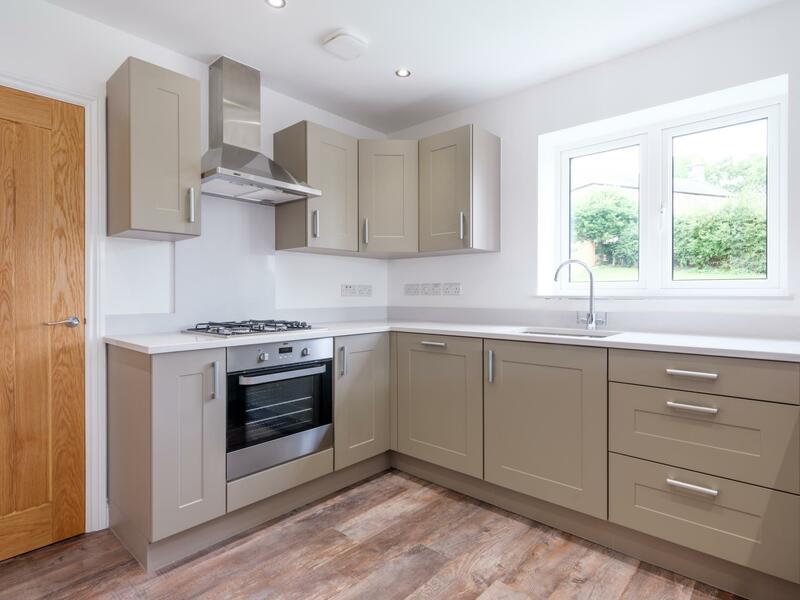 The kitchen area will be fitted wall and floor units with worktops incorporating a one and half stainless steel sink with mixer tap over, four ring gas hob cooker with oven under and extractor canopy above. 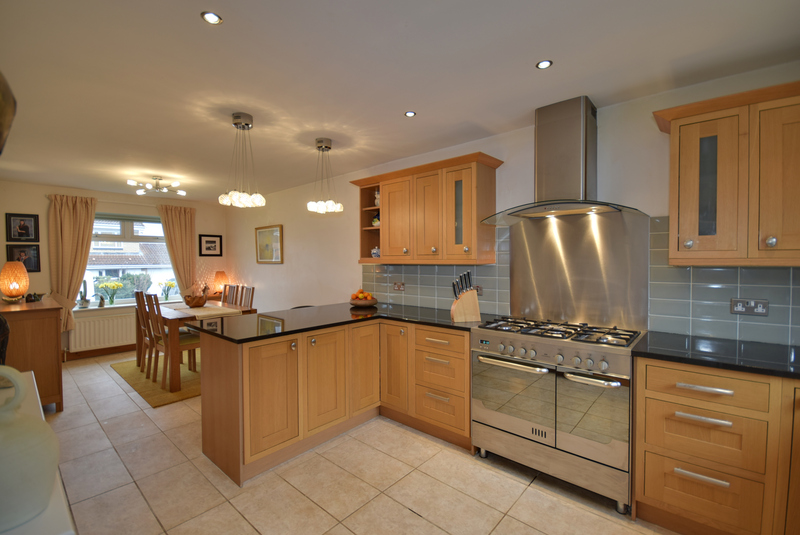 Integrated dishwasher and fridge both with matching fascias. 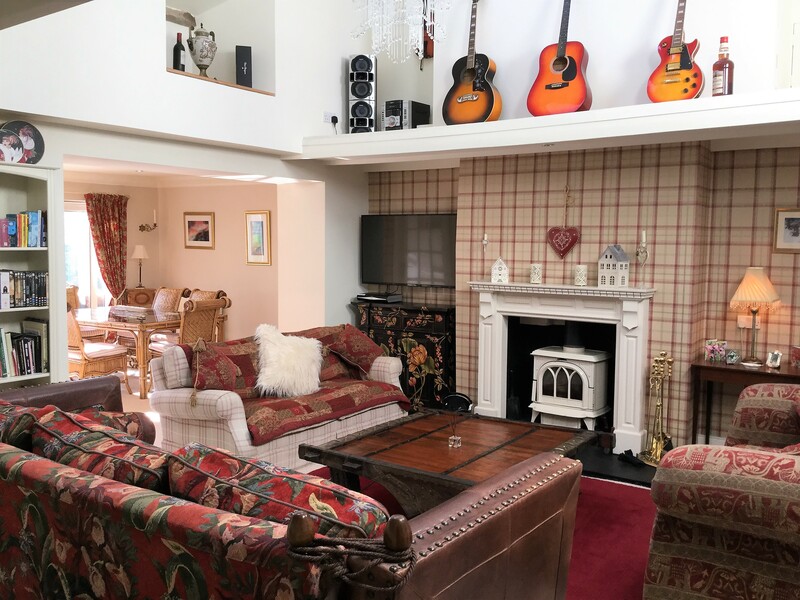 Matching breakfasting bar, open plan with dining area, a light and spacious area with bay window and glazed double doors onto the patio/gardens. Large understairs storage cupboards. 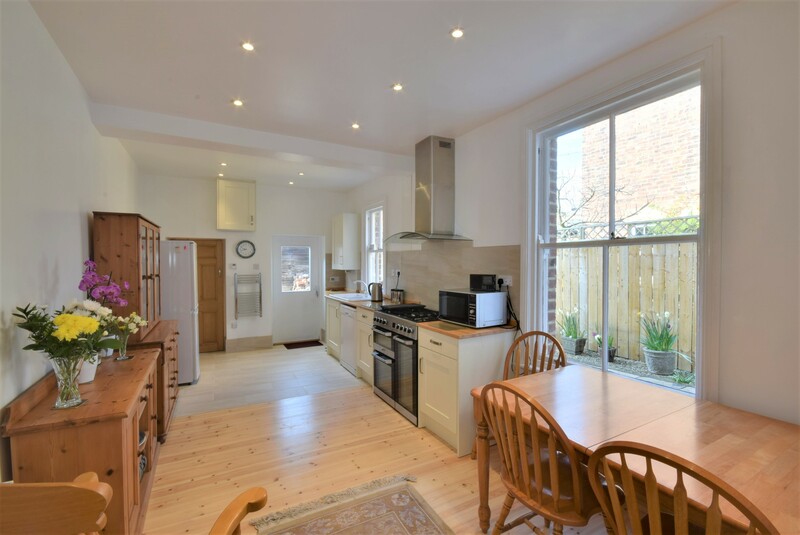 To be fitted with matching wall and floor units to the kitchen, integrated freezer and washing machine with matching fascias, built-in cupboard and door to gardens. 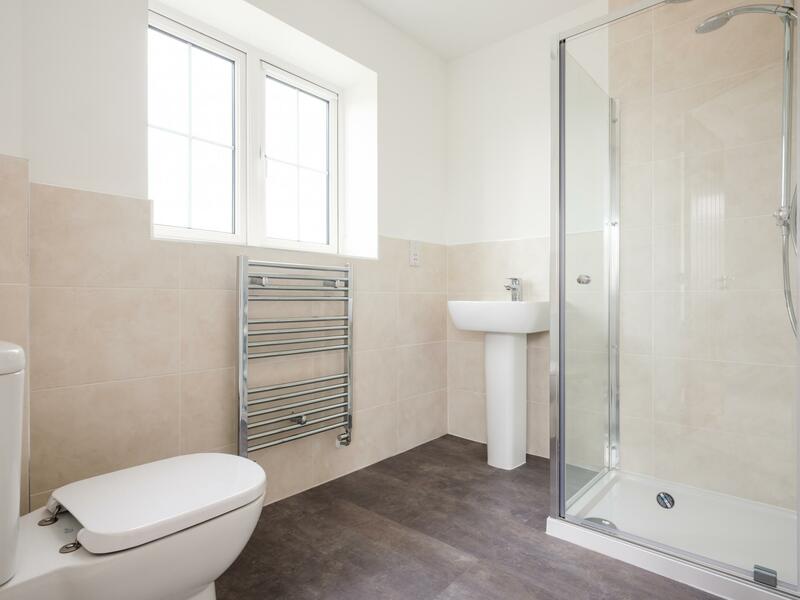 Comprising shower cubicle, wash hand basin, low level WC and chrome heated towel rail. 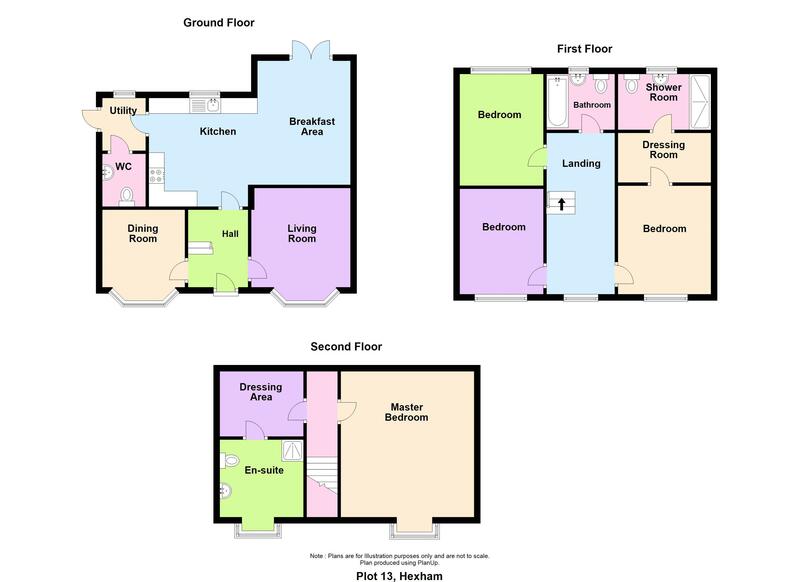 Panelled bath, separate shower cubicle, pedestal wash hand basin, Low level WC, Half tiled walls and chrome heated towel rail. Shower cubicle, pedestal wash hand basin, low level WC, half tiled walls and chrome heated towel rail. With additional driveway parking to the front. Gardens are to the front, but particularly the rear, which are enclosed and comprise extensive lawned areas, bushes, shrubs and flower beds and a patio area. Mains electricity, water, drainage and gas are connected. LPG fired central heating to radiators, also supplying the domestic hot water. 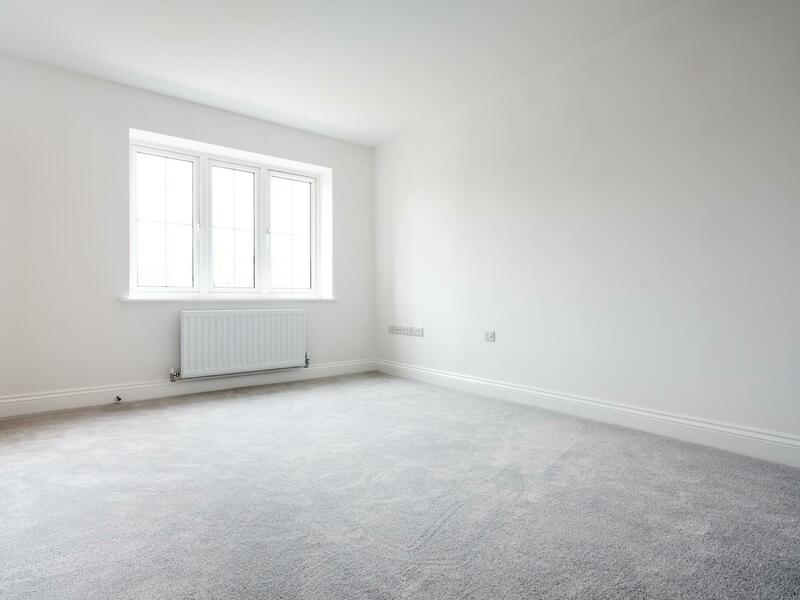 The property will have all floor coverings included in the sale. 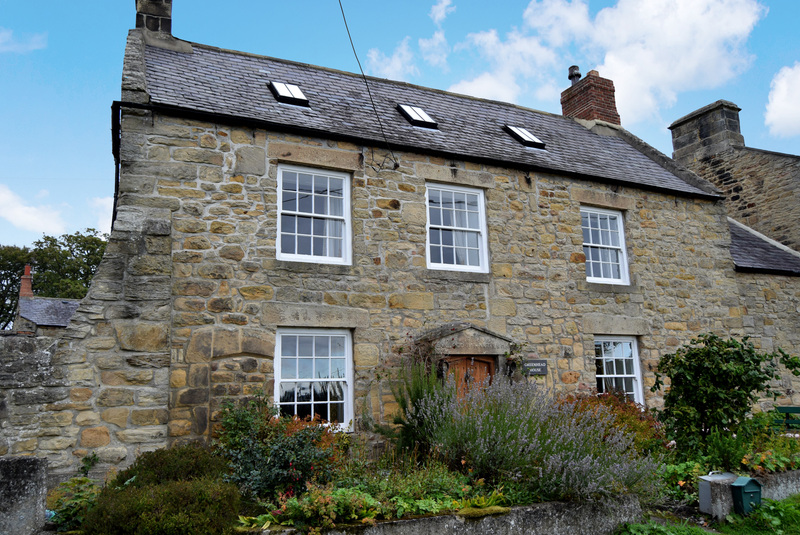 Thornton Gate is approximately 5 miles from Hexham, the village is located off the A69 and is between the village of Fourstones and Newbrough.